Bravo Renovations provides a wide range of exceptionally high quality handyman services for both residential and commercial clients. 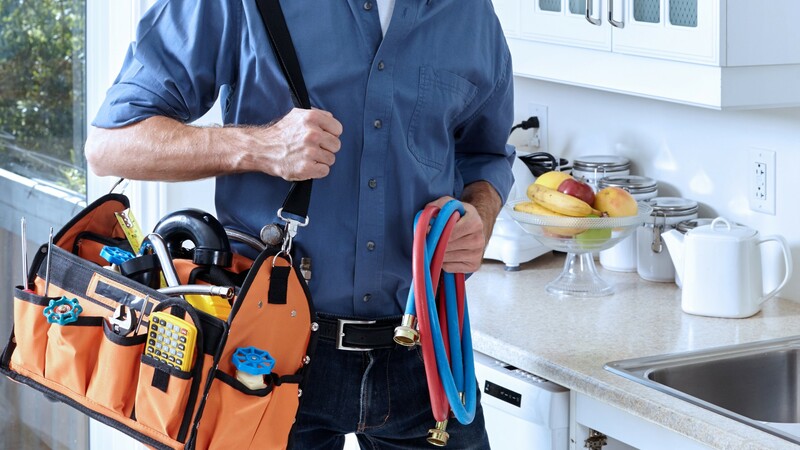 With over seven years of experience, our friendly and skilled handymen can take on any job. And we do really think that no job is too big or too small, and care equally for all our clients. Venko Bravov, the proprietor of the company, is always personally available to our customers, taking care of their requests and supervising if required. All our handymen are exceptionally knowledgeable traders. And, being a multi-service company, we can guarantee to fulfil any request and complete any job, however odd it might be. From hanging a photo frame through changing a light bulb to fitting a sink or tiling a bathroom, we make sure that our clients are satisfied with the quality of our work. We finish on time, every time, and keep the premises we work in tidy and clean, to ensure as little disruption to our customers’ daily routines as possible. However odd you might think your requirements are, call us, we would be happy to help. And we are fully insured for a further piece of mind.